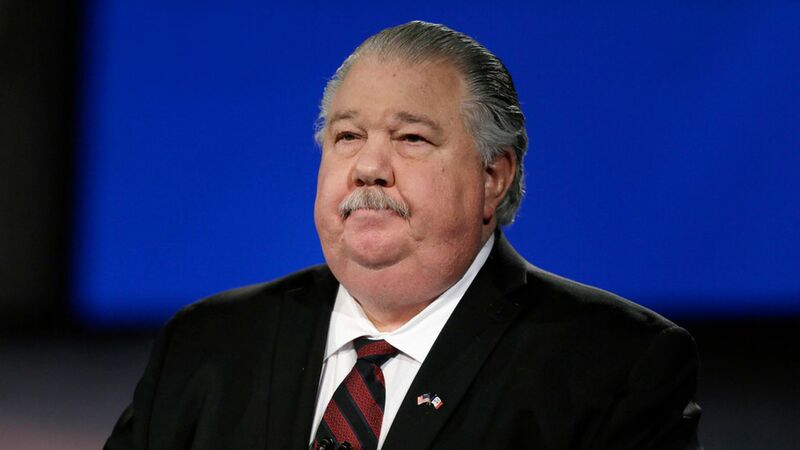 Sam Clovis, the Trump campaign's former national co-chair, has withdrawn his nomination to the top science post in the Department of Agriculture, per the AP. The Washington Post broke the news earlier this morning that Clovis had confirmed in a letter to Sen. Debbie Stabenow that he had no formal academic credentials in agricultural science or research. Clovis also recently found himself at the center of Special Counsel Robert Mueller's investigation after corresponding with indicted former foreign policy aide George Papadopoulos. Go deeper: Sam Clovis, the unnamed man in Mueller's indictments.